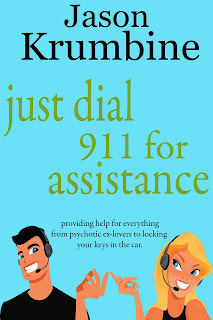 This past weekend Fruitbasket from Hell and Just Dial 911 for Assistance went free over at the Amazon Kindle Store! 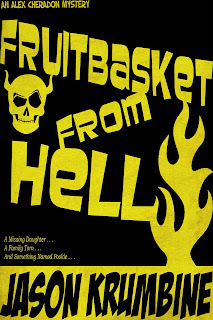 In a little over 48 hours we've had 25,000 downloads! Praise God! Go get your free copies and tell all your friends!